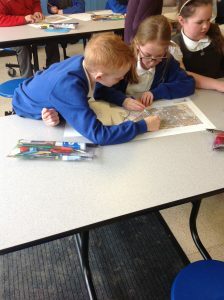 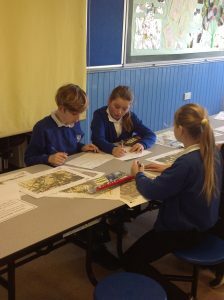 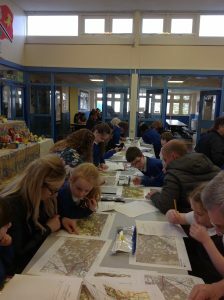 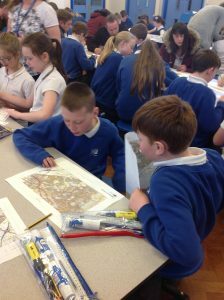 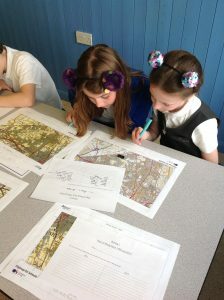 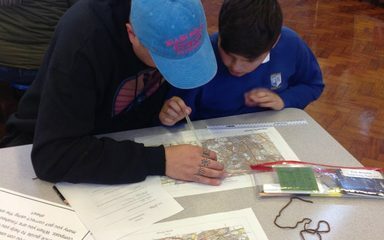 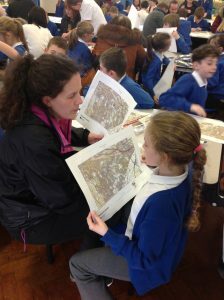 Well what an end to our half term with 3 amazing mapping workshops across the school. 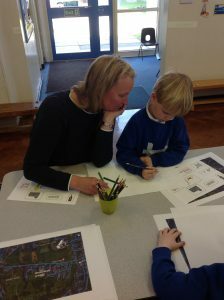 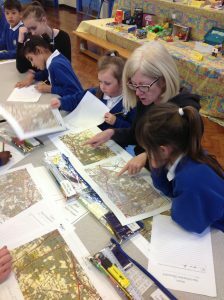 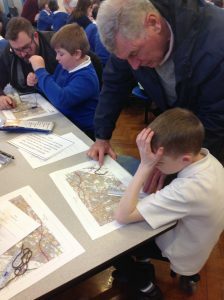 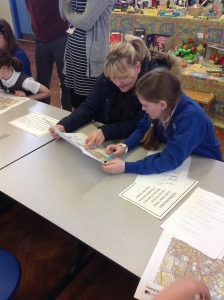 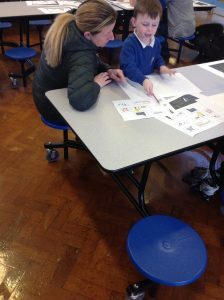 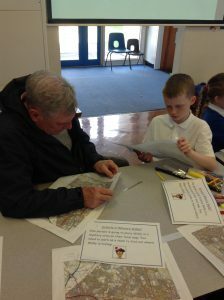 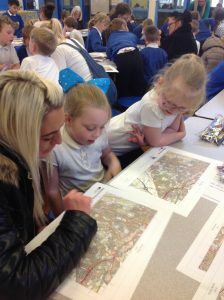 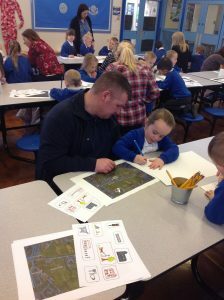 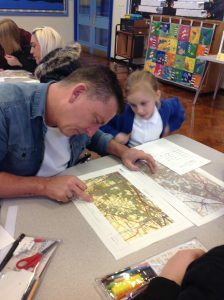 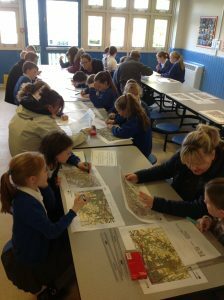 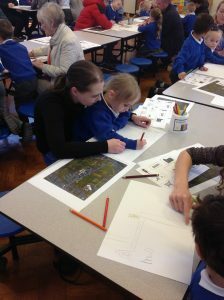 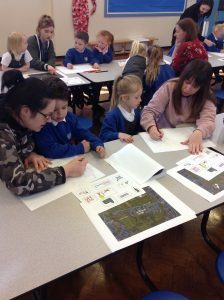 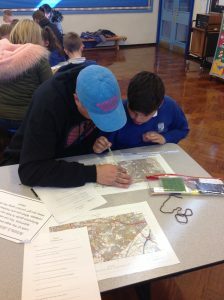 The children have thoroughly enjoyed showing off their mapping skills with their adults by taking part in a carousel of activities. 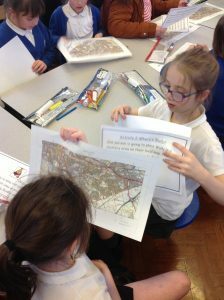 Reception children produced some fabulous maps of our local area using symbols to represent key points of interest. 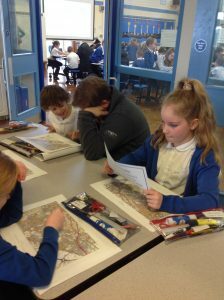 KS2 children used geographical vocabulary to help find Wally in Windy Nook. 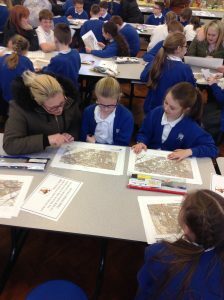 They compared maps of our local area from 1950 to 2019 discussing what changes have taken place over the years and why. 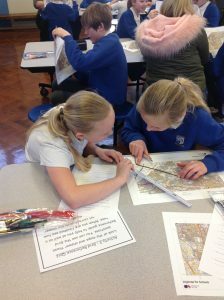 Finally they used grid references to find local landmarks to calculate the distance from one landmark to another. 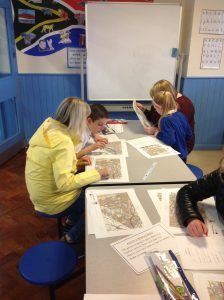 Both children and adults looked as though they had a great time. 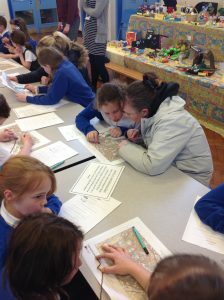 Thank you to everyone who attended and who helped support in the workshops. 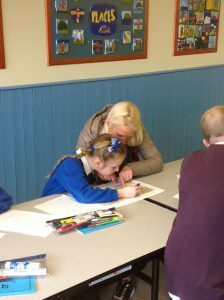 Hopefully you were able to learn something new too. 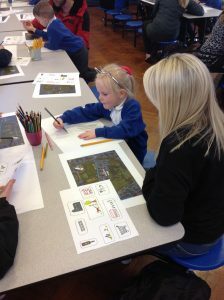 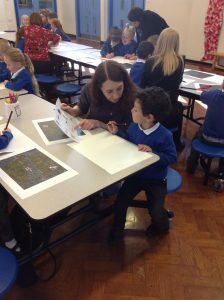 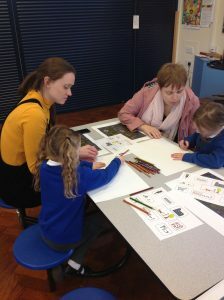 Last but not least KS1’s workshop will take place Tuesday 14th May at 2.30pm.